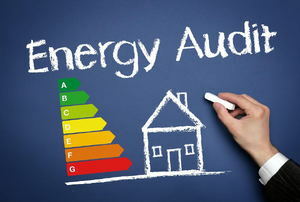 Why Get an Energy Audit? 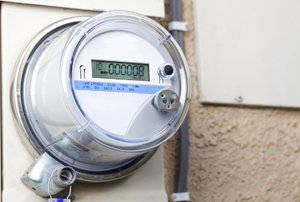 Energy audits can help you reduce your energy usage or make more energy-efficient upgrades. Take a weekend to make the most of your wallet and home. 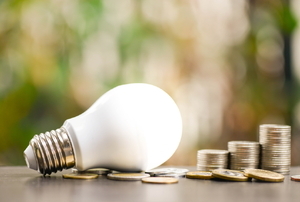 You can easily conduct a home energy audit yourself. 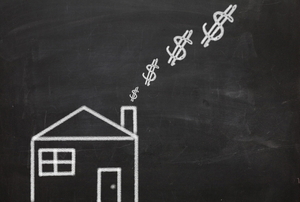 Worried about spending a fortune on energy audit? You can check these things yourself. Increase your efficiency in 4 steps.